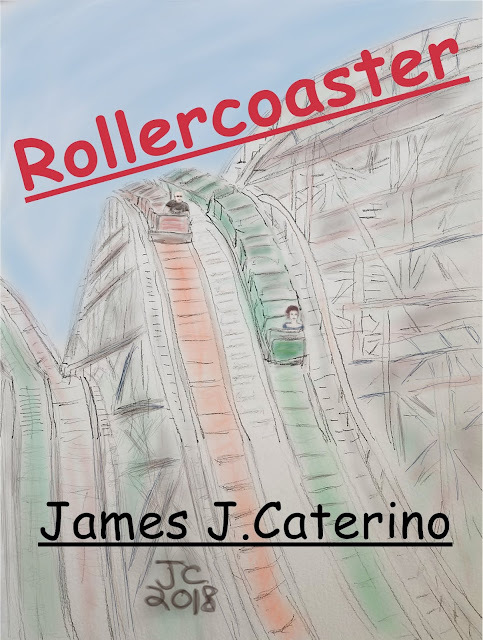 James J. Caterino : 'Rollercoaster', a wicked thrill ride of a short story and an added bonus to "Fireflies"
Sixteen year-old Gina Zeneski is leading a good life. She is smart, beautiful, a track star, and has a sweet gig babysitting the Robinson kids. One fateful Saturday she takes the children for what was supposed to be a fun Saturday at the amusement park. But when she and the kids witness something they were not supposed to see, it turns out to be a deadly day of harrowing danger. “Rollercoaster” is another knockout, action-packed short story from the lurid imagination of James J. Caterino, author of “The Eco-Warrior”, “Watch the Skies”, and the “Caitlin Star” series. "Rollercoaster" is available as a stand-alone Amazon Kindle and also as an added bonus short story to both the paperback and Kindle versions of the UFO in the burbs novel "Fireflies". The year is 1983 and something strange is going on in Cross Creek, Pennsylvania. After a devastating family tragedy, Emma moves across the country at the start of her freshman year of high school. Grief-stricken, isolated, and harassed by local bullies, she is feeling lost and lonely. One day, she takes a shortcut home from school through the woods and encounters a group of strange, otherworldly, flying orbs of light that she dubs “the fireflies”. She feels a deep connection to them as her interaction with the fireflies continues, bringing her new hope, wonder, startling insights, and horrific dangers beyond anything she could have imagined. 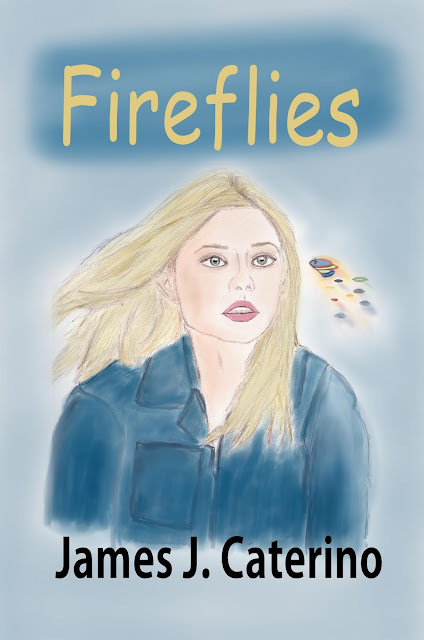 In the tradition of the films of Amblin Entertainment, “Fireflies” is a moving, suspenseful story of the fantastic from James J. Caterino, author of the acclaimed UFO epic “Watch the Skies”, “The Last Neanderthal”, and the “Caitlin Star” series.